Today we have launched our first Emptyspiral Podcast! 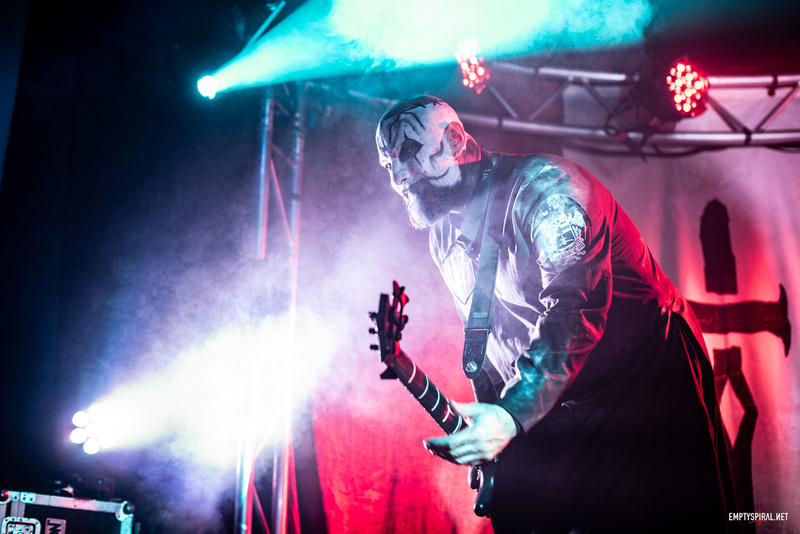 In it, community member Byron interviews Marco ‘Maus’ Biazzi and Cristiano ‘Pizza’ Migliore in San Francisco on June 1st about how they learned to play, what the next Lacuna Coil might (or might not!) sound like, Guitar Hero, Emptyspiral.net, and much more. Thanks to Byron for the doing the interview!